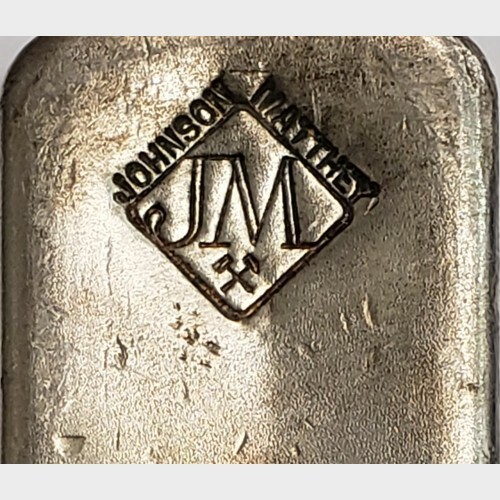 Johnson Matthey Silver bars were manufactured by a private mint and were manufactured for many many years. 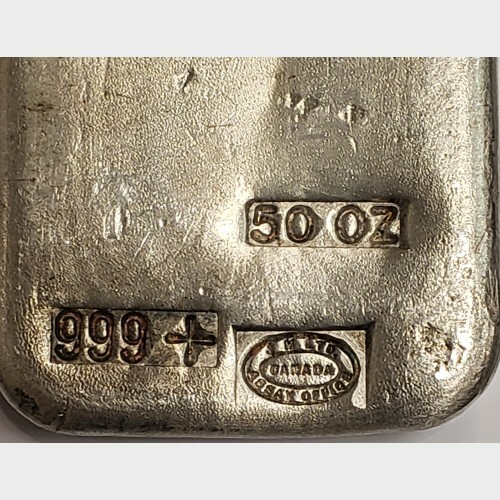 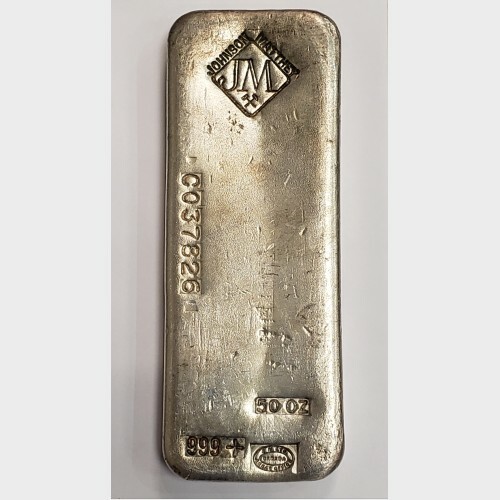 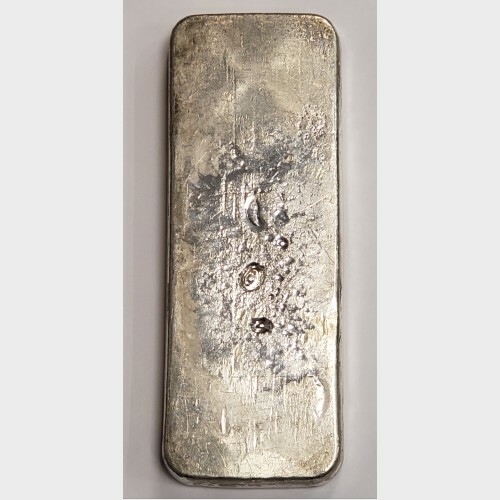 Since they are no longer in production, Johnson Matthey silver bars have become quite collectible, especially the 20 ozt and 50 ozt bars! Each will be clearly marked with the manufacturer name, purity, troy ounce weight, and serial number.